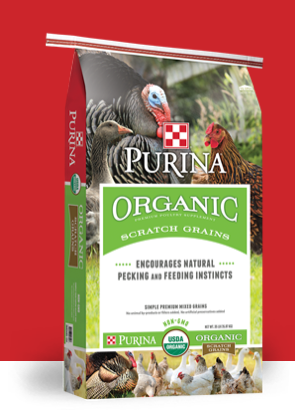 Purina Organic Scratch Grains Premium Poultry Feed encourages natural pecking and feeding instincts and is an ideal choice for supplementing organic layer diets (no more than 10% of the total diet). 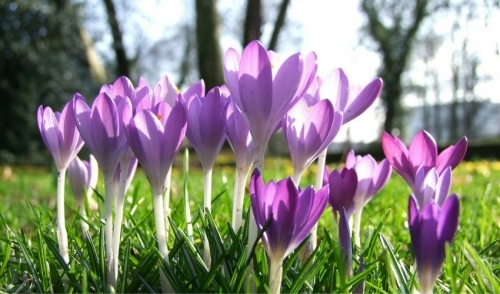 Our recipe is certified USDA Organic and contains no GMOs. This simple formula contains no animal by-products, no fillers, and no artificial preservatives.